Walsh Bay’s transformation into a world-class cultural arts precinct will be bigger and better than originally planned thanks to an additional $68 million in NSW Government funding. Minister for Arts Don Harwin has announced the contribution on top of the $139 million committed to the precinct in 2015 through the Cultural Infrastructure Program. “Arts is so important to this state and that is why our Government is investing in key cultural infrastructure projects to ensure generations to come can enjoy and appreciate art and culture to the fullest,” Mr Harwin said. 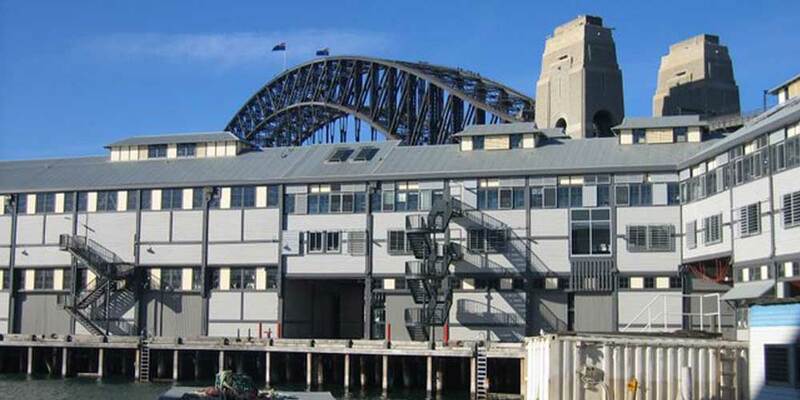 The increased funding includes $30 million for Sydney Theatre Company’s (STC) proposed refurbishment, which will be its first significant upgrade in 30 years. Mr Harwin said the new funding will help make the Walsh Bay Arts Precinct a vibrant and world class hub for the performing arts. “A unified build of the Walsh Bay Arts Precinct with the Sydney Theatre Company will provide a range of cultural benefits to the people of NSW,” Mr Harwin said. 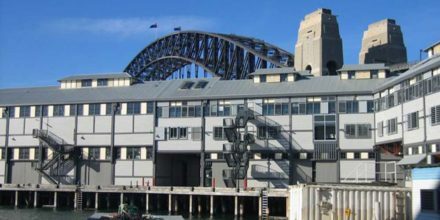 The additional precinct funding will ensure Australia’s leading major performing arts companies such as the Australian Chamber Orchestra, Bangarra Dance Theatre, the Sydney Dance Company and the Bell Shakespeare Company have accommodation, rehearsal and performance spaces that fittingly match their international status. “We are now even better equipped to create an activated arts and cultural precinct that fully supports and nurtures home-grown talent and creativity. This will be an inclusive and accessible destination for everyone to enjoy, just around the corner from Circular Quay, the Rocks and Barangaroo,” Mr Harwin said. The approved plan for the precinct is being reworked to include the Sydney Theatre Company’s project. The Government’s contribution to the project will be managed by Infrastructure NSW and allocated to upgrading building fabric and structure.